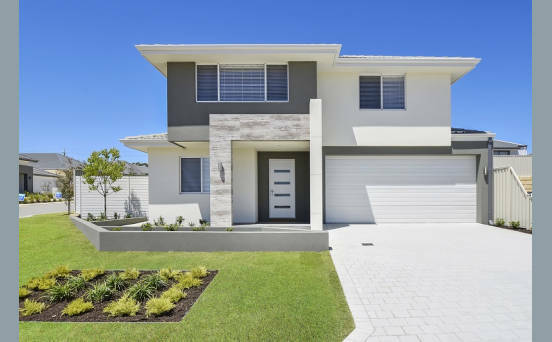 Smart thinking, building not only saves you money in the long term but you get to design what you want to suit your preferences and lifestyle. 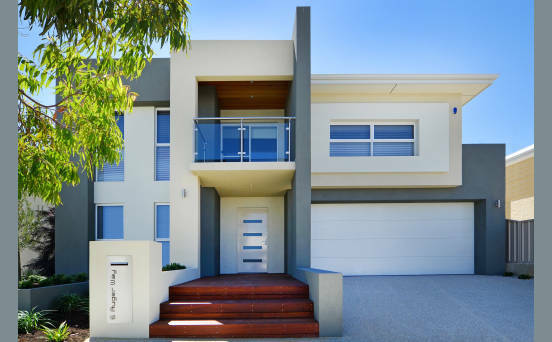 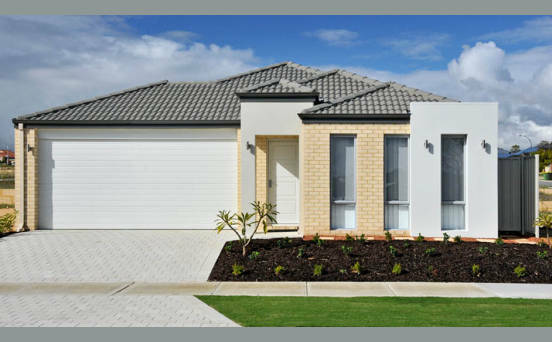 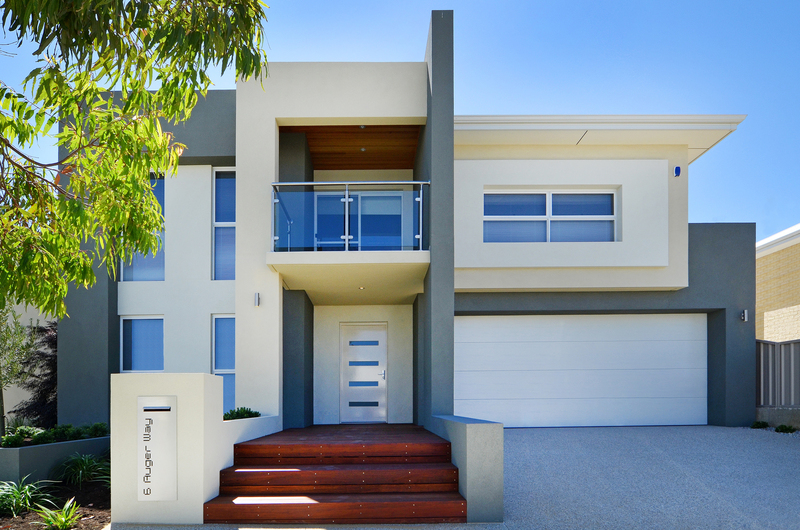 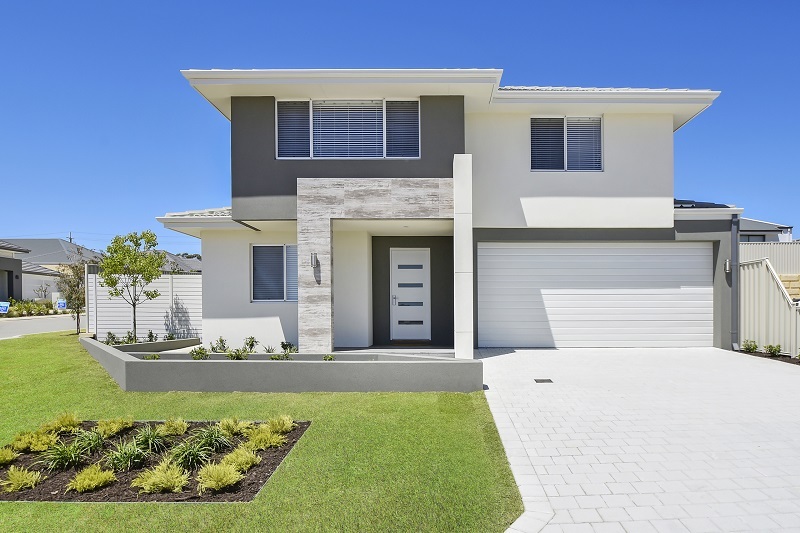 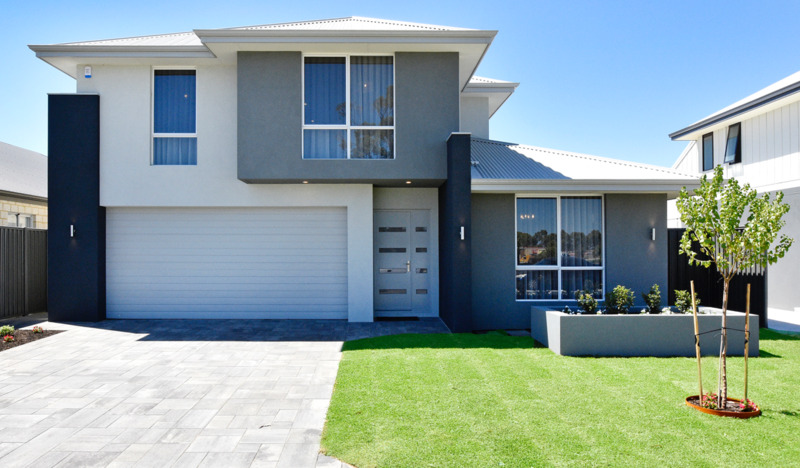 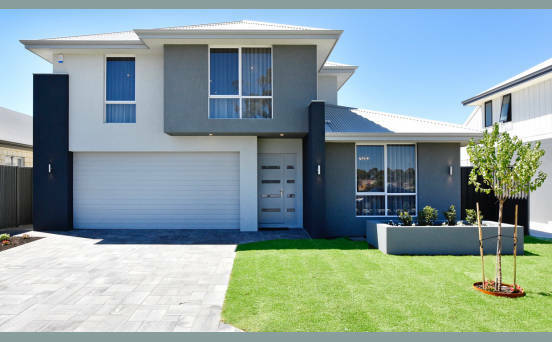 Danmar Homes has been building quality homes in Perth since 1993 and with our wide range of residential construction, small civil and commercial constructions the decision is simple and the options are endless. 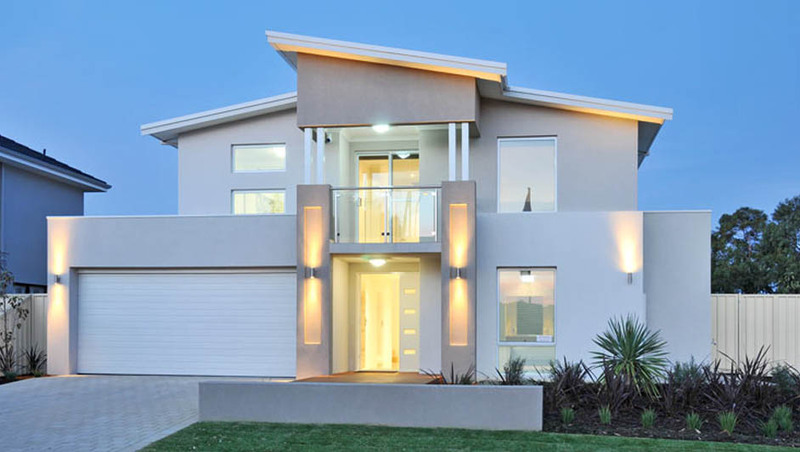 Our experienced team can help you individually design and build your dream home or development to suit your block and budget. 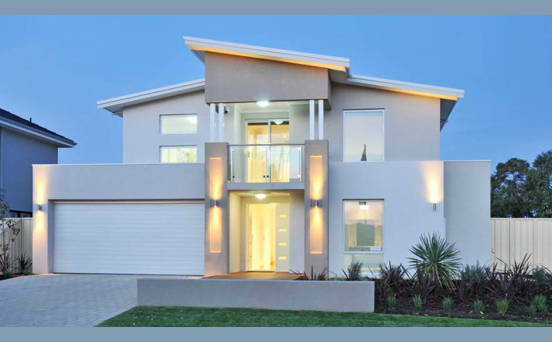 We offer flexibility to all our clients, unlimited design options, quality internal and external products and all at a competitive price. Whatever you want to Build, Danmar Homes is the only way to go.